Provide comfort for the family of Sharon McKenzie with a meaningful gesture of sympathy. Sharon Kay Husley McKenzie, 65, of D'Iberville passed away on Sunday, February 3, 2019. 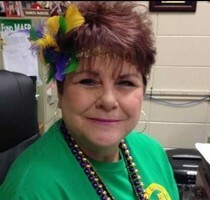 Mrs. McKenzie worked for the Harrison County School District for 32 years and retired in December of 2018. She is preceded in death by her husband, Bobby Ray McKenzie; parents, Fritz and Elnora "Delite" Husley; brothers, Lavon Husley, Eldon Husley,and Phillip Husley, Sr., and grandson, Cameron Bryce Cuevas. Survivors include her daughter, Angie McKenzie Cuevas; son in law Paul Cuevas; grandson Nick Cuevas; granddaughter, Madie Cuevas, all of Lizana; brothers, Keith Husley and Roy Husley both of Biloxi; sister in-law, Bunny Husley of Saucier; a brother and sister in-law Jimmie and Rhonda McKenzie of Florida; mother in-law, Mary McKenzie of D'Iberville; very special friend Rayford Waltman, and a host of extended family members. The family will receive friends from 12-2 pm on Friday, February 8, 2019 at Cedar Lake United Methodist Church with funeral services following at 2 pm. Private interment will follow in Wolf River Cemetery in Lizana under the direction of Southern Mississippi Funeral Services. 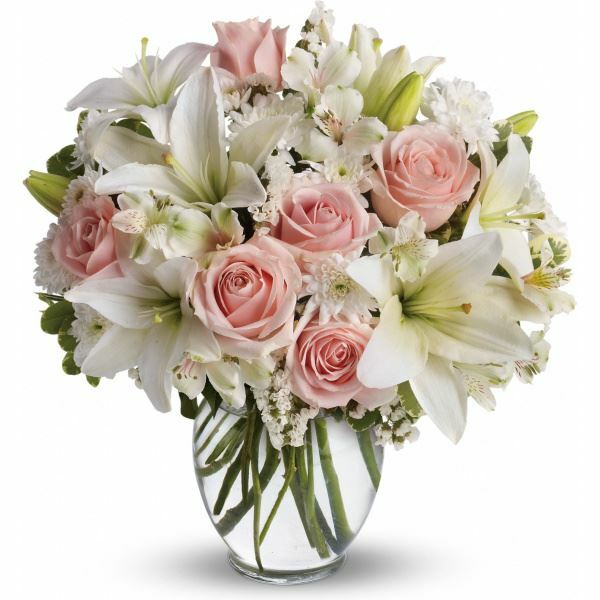 To send flowers in memory of Sharon Kay McKenzie (Husley), please visit our Heartfelt Sympathies Store. Megan Belham Howe sent flowers to the family of Sharon Kay McKenzie (Husley). Im very sorry for your loss. She was a blessing to many as they would enter the office at NWEMS.. She would always brighten our day when we would go into the office.. May God Bless your family and give you comfort. Sharon was such a beautiful soul. She'll be missed by so many. With love and hugs, and prayers of comfort in the days to come. Megan Belham Howe purchased flowers for the family of Sharon McKenzie. Our hearts are saddened by the passing of our lovely friend who has brightened our lives and made the world a better place. We were blessed to have had Sharon a welcome addition to our congregation. Her memory will always serve as a shining light to remind others of the joy in following Jesus Christ in love and service.